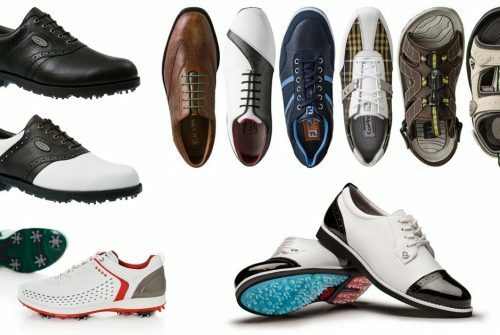 Unless you’re playing an indoors putting course, golf is almost always played in the great outdoors. There are few things better in the world than loading up the cart and heading out into the rolling greens on a particularly sunny day. Unfortunately, the weather doesn’t care whether we want to have a nice, warm experience on the course, or be bogged down by freezing temperatures. 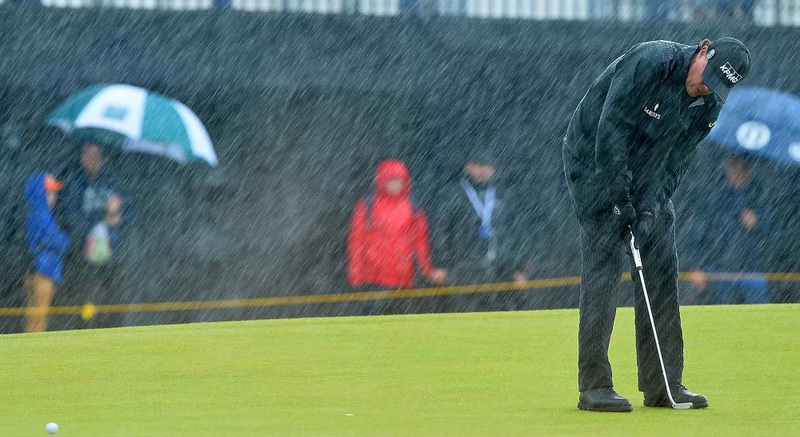 On those days that you’re finally free and want to enjoy a game of golf, it can be a serious mood-killer to player in the cold or the rain. 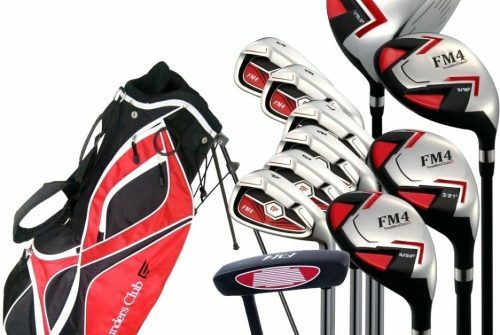 Before you decide to stay indoors and spend the afternoon playing pokies online, rather get hold of what you need to be able to carry on playing that day of golf you’ve been waiting for all week. Some of these items are highly recommended, and can be acquired for a decent price, while others are aimed for those willing to splurge a bit in order to stay warm even on the coldest days. If you live in a colder country, thermal clothing is highly recommended. 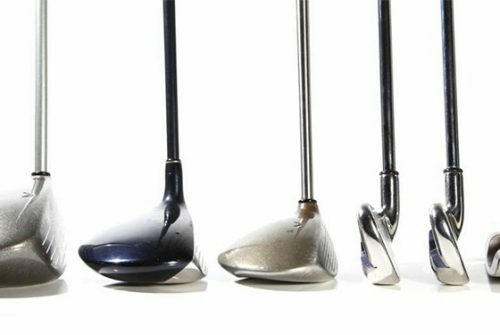 While it might seem like enough to simply wear long pants and a jersey, spending an entire day on the course in the winds can completely ruins the experience, and can subject you to the possibility of getting sick. It’s advised to pick up a set of hardy thermal gear that can protect you against the cold. Thermal underwear is extremely important, and should be worn on most days unless the weather is warmer. Thermal socks are also recommended, as well as a quality pair of gloves that you can wear between strokes. A wind and waterproof jacket should always be kept in the cart in case the weather suddenly turns while you’re out on the course. Having a scarf isn’t a bad idea, either. If you live in an area that has snow cover, sunglasses can reduce sun glare. 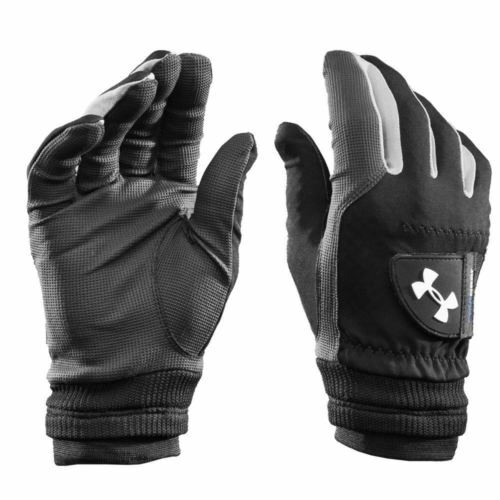 Many sports shops sell special hand warms that you can wrap around your hands to warm them up after taking a swing. These are often chemical-based warmers, meaning that they don’t last forever, but often stay warm for many hours at a time. This is for those that wish to spend a bit more, and despite the price, it can often be worth it. Most golf carts are open to the elements, and driving through rain is a quick way to get sick. It’s possible to avoid this by getting a waterproof cart warmer that acts as temporary windows for the cart, insulating it, and providing cover from the weather. 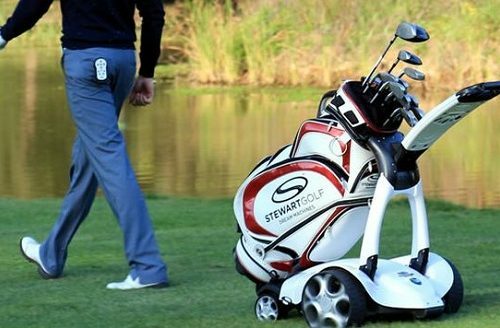 Along with this, many come with small heaters that either work off of gas or can plug into the cart, and are left running while you’re on the course. Once you’re done, you can climb back into the warmth of your cart. More often than not, these warmers come with special cup holders that can keep your beverage from getting too cold while you’re busy.